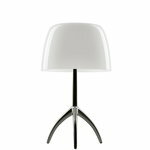 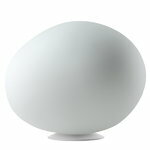 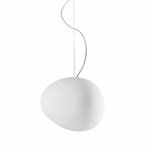 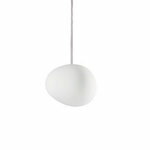 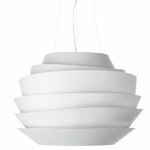 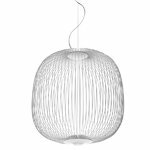 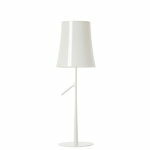 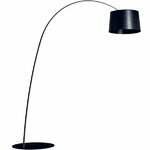 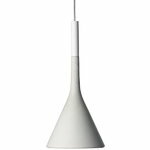 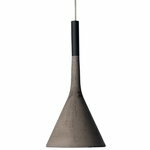 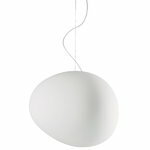 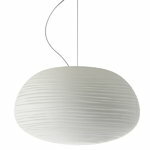 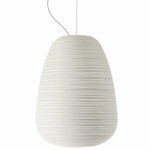 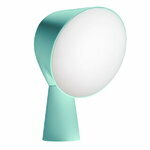 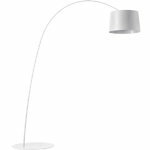 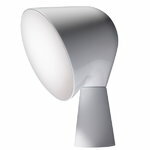 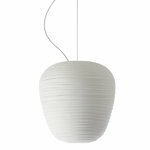 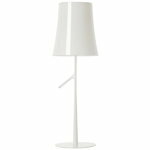 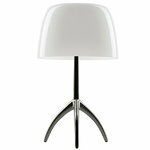 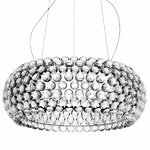 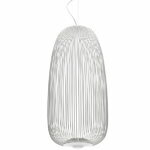 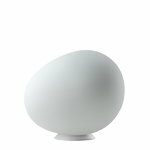 Foscarini is an Italian company that was founded in 1981 on Murano island in Venice. 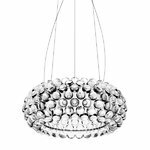 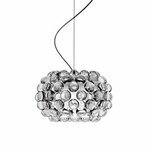 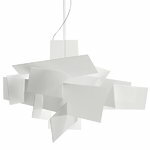 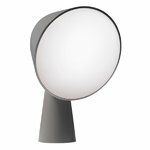 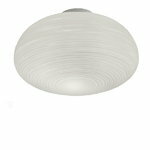 They produce light fixtures that have innovative design and high quality in common. 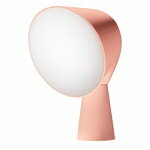 The designs and materials are both unconventional and bold. 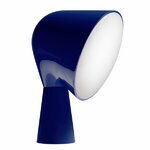 One of the best known lamps are the Lumiere table lamp and Caboche ceiling lamp. 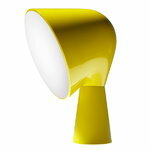 Foscarini was awarded with the prestigious Compasso D'Oro in 2001 and 2014.